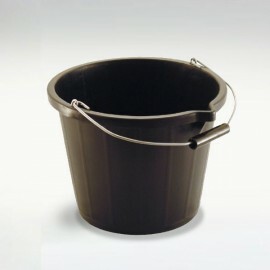 Total shipping (ex VAT.) Free shipping! These brick slip headers are designed to be used in conjunction with our London Reclaimed Yellow Stock. 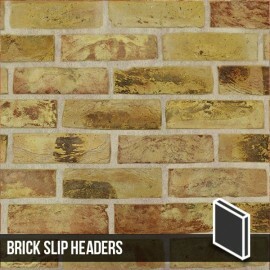 All brick slips headers are sold individually. 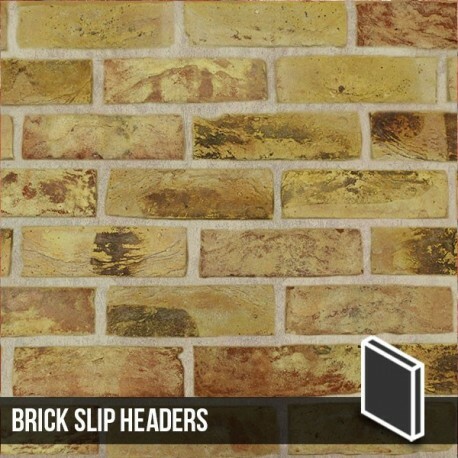 The London Weathered Yellow Brick Slip header is made from genuine bricks and has a finished texture usually only achieved from handmade bricks. For matching slips, use our London Reclaimed Yellow Stock Brick Slips. 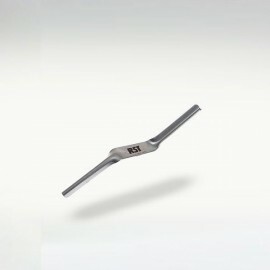 The actual size of these brick slip headers is 65 x 95 x 20mm. All sizes are nominal. Finish: Handmade texture traditional brick. 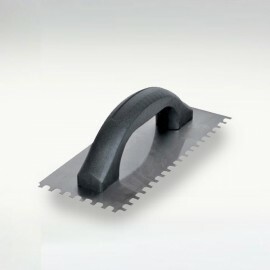 Size per brick slip reveal: 65 x 95 x 20mm. All sizes are nominal. Please note: Product information is considered accurate at the time of submission and brickslips cannot be held responsible for any errors or omissions. As these products are natural clays, photographs have been used as a guide for product identification only and my not be accurate in details or colour and there may be some colour variations between photographs and batches compared to the actual product. In the interest of product improvements we reserve the right to change colours, design and specification without prior notice. 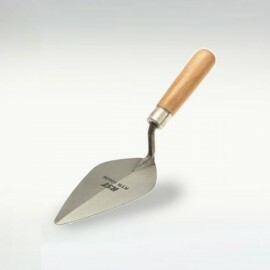 For a 100% representation of the products we recommend our product samples are ordered prior to any purchase. 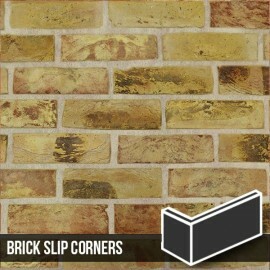 NOTE: The quantity of brick slips per box is based on a standard mortar joint width of 10mm. All calculations are an estimated guidance only and we're not responsible for any inccorect order amounts. 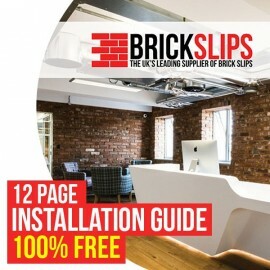 BrickSlips ensures a level of service that is unparalleled within our industry. 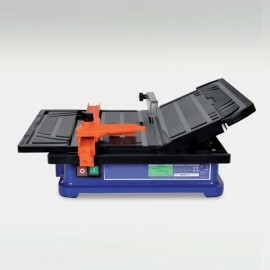 Our goal is to maintain short lead times, great prices and a high level of customer service. With customers from around the world, our products have gained international attention, and can be seen in a variety of projects, from company head offices, leading retail and leisure outlets, designer shops, and bars through to domestic home décor. 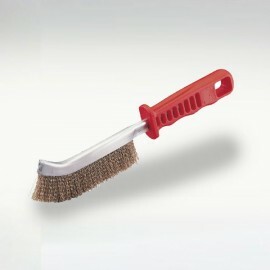 At BrickSlips we take pride in maintaining a personal service and good working relationship with all of our customers. 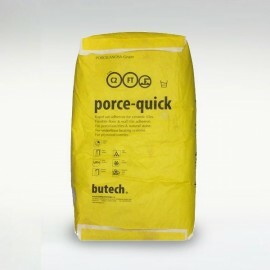 With helpful advice and technical support provided by our expertly trained and industry experienced team. We manufacture our products in house, and boast the UK's largest stock of brick slips, with a fast and reliable delivery service. Sustainably sourced bricks and a robust supply chain mean that we can confidently sell high quality brick slips at competitive prices. 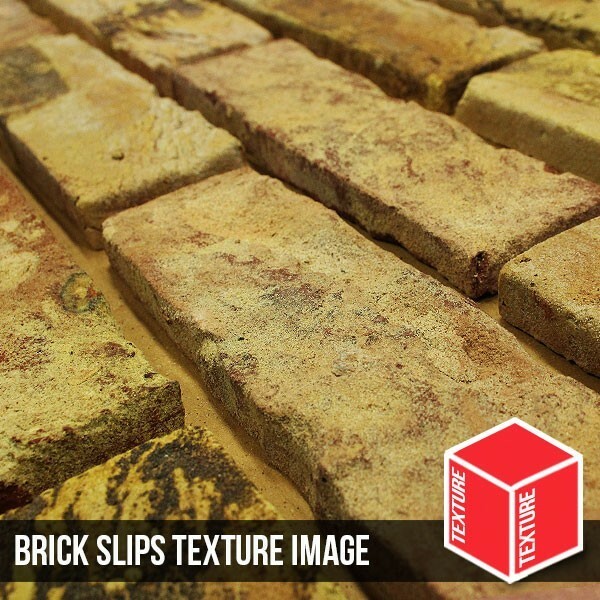 You can order our brick slip samples here, this will show case you the high quality nature of our premium & rustic sample brick slips. Our continued research, development and investment means that our brick slip range boasts some of the most desired styles, colours and textures on the market. We also offer a number of useful Building Services including brick matching, quantity estimates as well as a first class delivery service. We're actively looking for any architects or interior designers to work with us on possible new projects, so if you have a project that you wish to discuss, please contact us and we will be happy to assist. 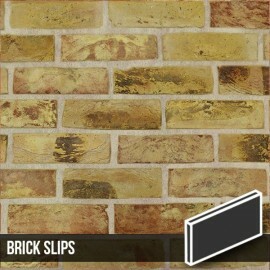 You can find out more about our brick slips on our FAQ page by calling us on 0844 567 8811. BrickSlips © 2002 - 2019 - All rights reserved.